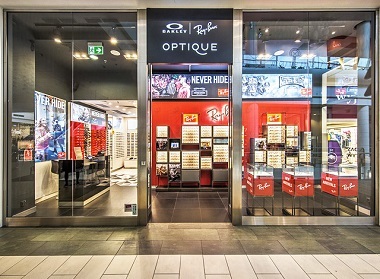 EVERYBODY BUY OAKLEY GLASSES IN O-SHOP.COM. 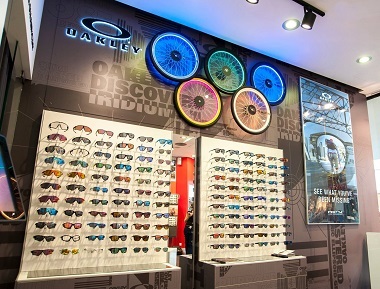 O-shop.com is an authorized dealer and specialist in Oakley sale. 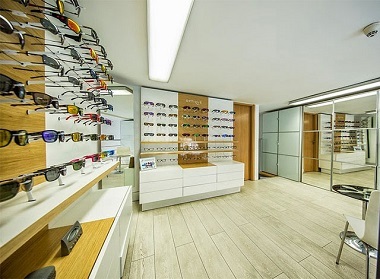 We offer the largest selection of Oakley in Poland. We invite you to check out the latest collections at O-shop.com. Enjoy your shopping!